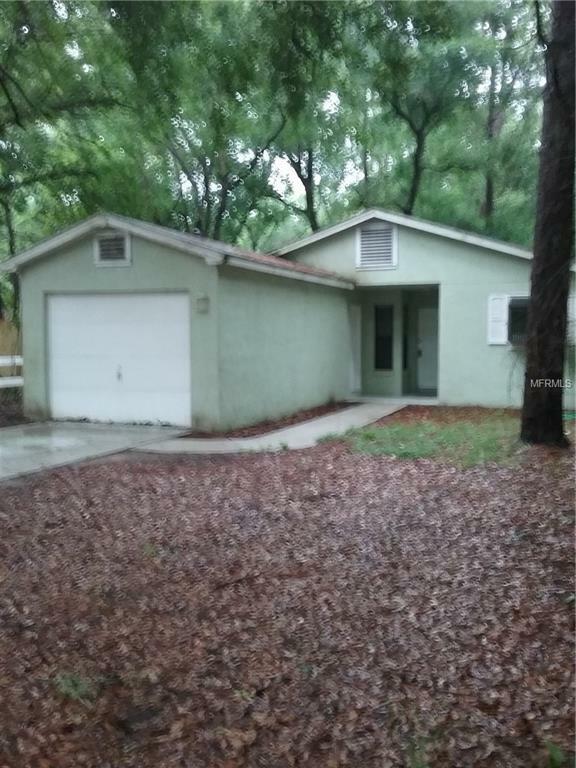 26434 Sackamaxon Dr. ADORABLE 2/1 single family home with all wood and tile throughout. Open floor plan with wood burning fireplace. Country like setting with all the conveniences. 1 car garage. Close to 429 and 435. Quiet street, tranquil setting. Screened back porch overlooking a fully fenced yard. Fresh paint throughout the interior, new blinds throughout and so much more. Owner will allow 1 small dog only. You'll fall in love with this gem. Pet Restrictions 1 Small Dog Only.